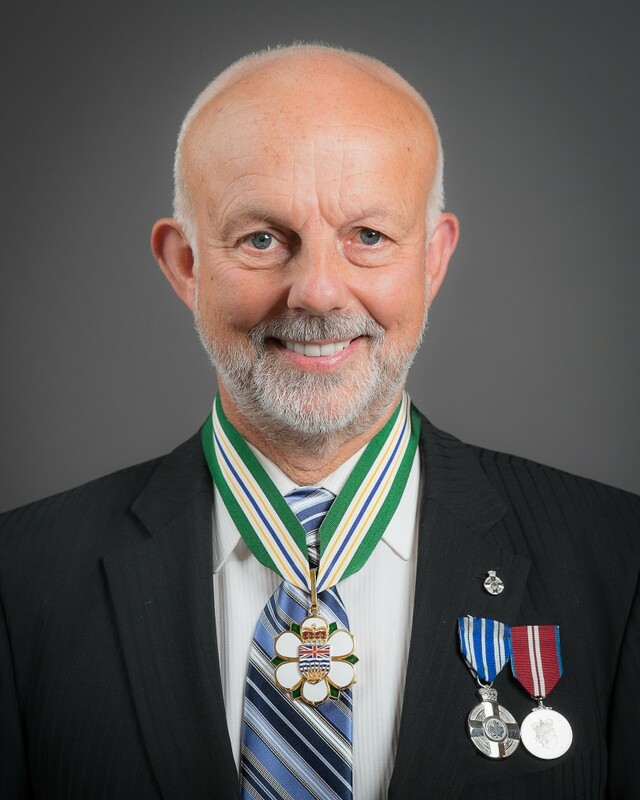 Mr. Christopher Gaze has elevated the cultural standard of Vancouver, the Lower Mainland and all of British Columbia. The founder and artistic director of Bard on the Beach Shakespeare Festival in Vancouver, Mr. Gaze is leading the Festival into its 23rd season. More than 90,000 people from Canada, the United States and beyond attend Bard on the Beach each season. The Festival is a $4 million annual operation, contributing significantly to British Columbia’s arts sector employment and our economy. Mr. Gaze has provided a strong focus on the actors and audiences of the future. He created Young Shakespeare Acting Program Workshops, allowing more than 275 young people to train each summer with seasoned professionals on the Bard stages. The Festival also developed its Student Matinee Series, which introduces more than 10,000 students each year to the magic of Shakespeare’s stories and language. Mr. Gaze hosts 20 concerts each year with the Vancouver Symphony Orchestra and sits on a variety of boards including Chor Leoni Men’s Choir and the Health Arts Society. He has received prestigious honours from the B.C. Entertainment Hall of Fame, Canada’s Meritorious Service Medal, Honorary Doctorates from SFU and UBC, the B.C. Community Achievement Award, the 2007 Gold Medal Medallion from the Children’s Foundation of America and the 2011 Mayor’s Arts Award for Theatre.